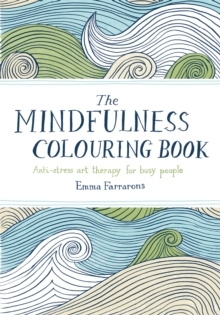 From Emma Farrarons, the bestselling author of The Mindfulness Colouring Book, comes a pocket-sized creative art therapy book to soothe anxiety and eliminate stress. 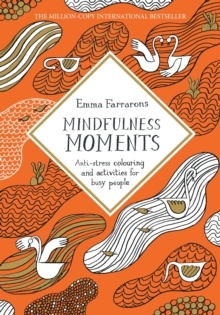 In her trademark chic and sophisticated style, Emma Farrarons offers beautiful templates for you to colour and complete with your own hands. Offering more than colouring in, there are drawings to imitate in perfect symmetry, patterns to create, lettering to copy and pages of guided sketching and doodling. 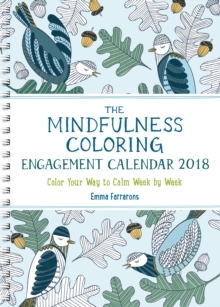 Art of Mindfulness contains everything you can do with a pen and paper to achieve a creative mindful moment during a busy day. 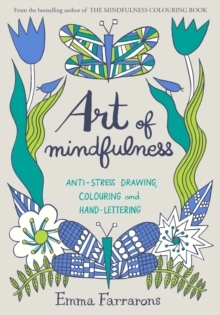 Making the most of art-making as a mindful activity, and small enough to carry around in your bag, Art of Mindfulness is your perfect antidote to the stresses of modern living. 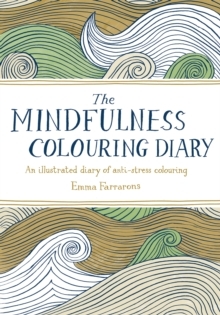 So pick up a pen and lose yourself in this pocket-sized book of peace and calm.